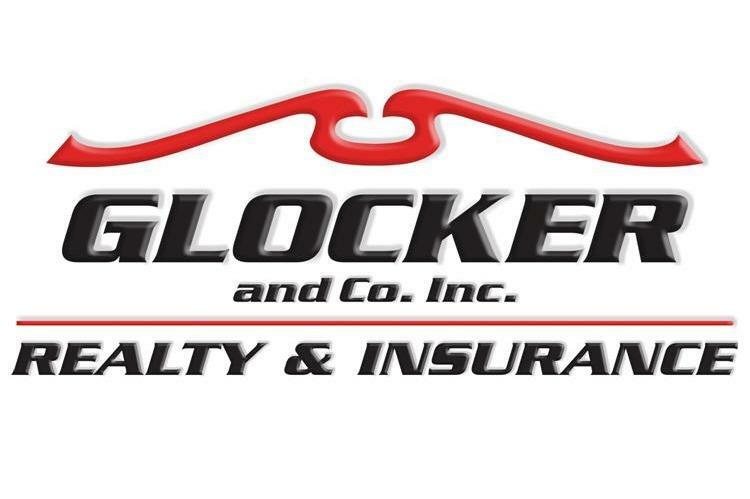 About Our Commercial & Residential Realtors in Boyertown, PA | Glocker & Company Inc.
Glocker & Company Inc. was started in 1968 and has a long history of serving the real estate needs of the tri-county area. 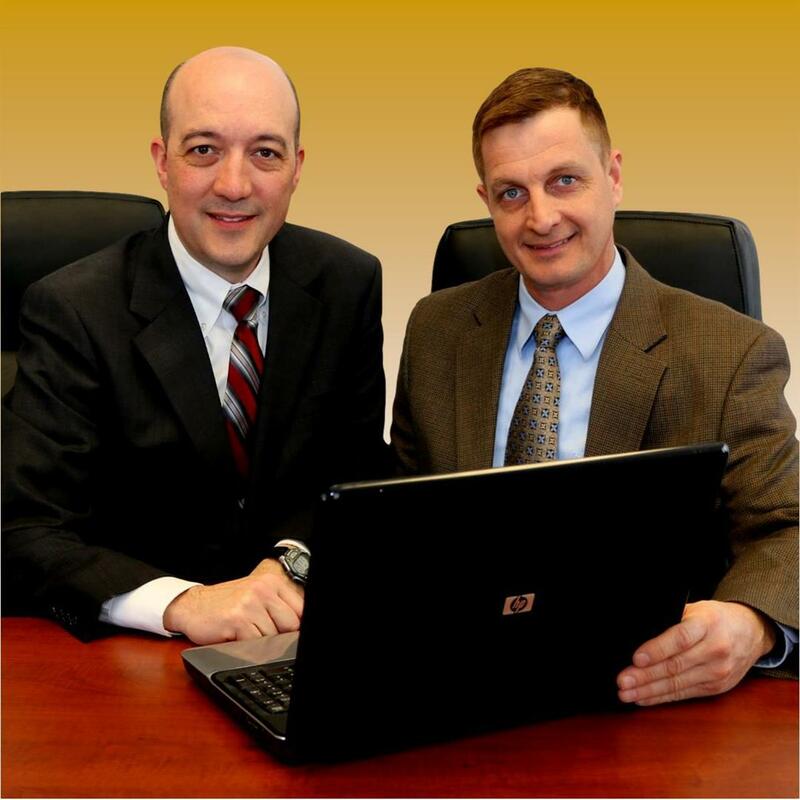 Current owners Matthew Kennedy and Martin Slater along with our team of 20 agents and clerical staff are dedicated to providing you with best service possible. We work with buyers and sellers through out Berks, Chester, and Montgomery Counties. Our insurance division provides auto, home, life, and business coverage though several reputable carriers such as Travlers, Progressive, and Nationwide. Lisa Pavlik is our in-house insurance agent with over 20 years experience. If you are thinking of buying or selling a property, or would like to save on your home & auto insurance, call us today to learn why we provide Results that Move You!